Get your silly on with this classic treat! This is just the candy to transport you back to childhood. It is a wonderful reward to give to the kaikis. 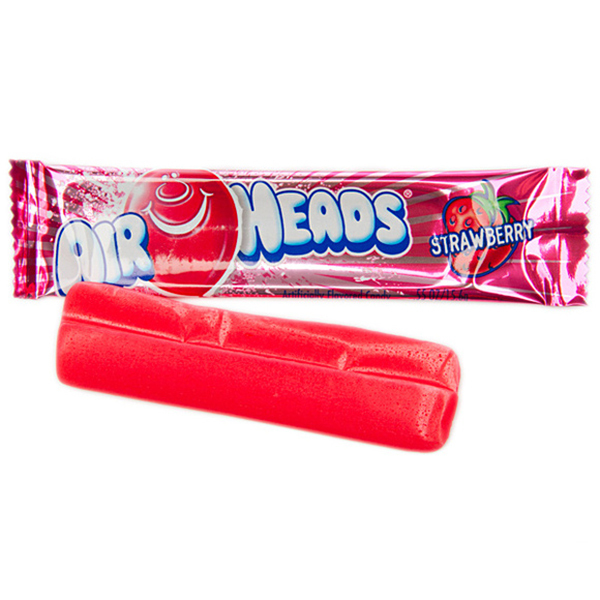 This is a super sweet candy infused with a wonderful strawberry flavor that has the texture of taffy.